PORTLAND, Ore. – As everyone in the veterinary industry knows, continuing education (CE) is an absolute necessity. It helps all staff members at veterinary hospitals stay up to date on the safest medical treatments and the most efficient hospital administration and staff training processes. While CE courses are invaluable for ensuring all pets across the country receive the best possible veterinary care, it can be difficult for staff members to find the time to take them, and courses can be expensive. 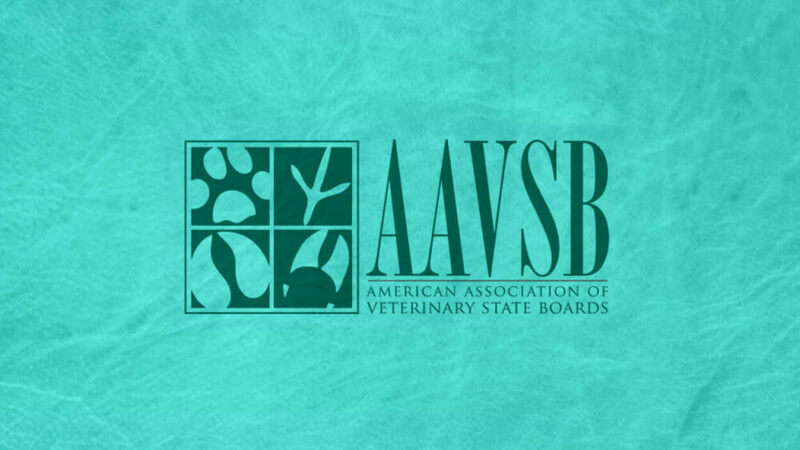 iVET360 is pleased to announce they are now approved by the Registry of Approved Continuing Education (RACE), a program through the American Association of Veterinary State Boards (AAVSB). RACE approval means many of iVET360’s webinars and training courses will now count for CE credit toward license renewal for veterinarians and veterinary technicians. It also means iVET360 content may count toward aspiring CVPM candidates’ CE requirements. iVET360’s webinars and courses are created and taught by their staff development team, who have years of experience implementing staff development best practices at veterinary hospitals around the country. iVET360’s recent Supervisor Skills Webinar is their first RACE-approved course, and it focuses on identifying, addressing and preventing passive-aggressive behavior around the clinic. The webinar shares specific training techniques, like scripts to use when coaching passive aggressive team members and certain words and phrases to avoid when talking with a passive aggressive employee. It teaches practice owners and managers how to counter passive-aggressive behavior in the kindest, most effective ways. We will submit all future Supervisor Skills Webinars, including a soon-to-be-released Supervisor Skills 101 course module, for RACE-approval as well. iVET360 presentations at veterinary hospitals, VMG meetings and conventions will also be submitted for RACE-approval, as will any courses covering iVET360’s other two facets, analytics and marketing. With iVET360’s Base Plus Service Level, your veterinary hospital will have access to an experienced iVET360 staff development manager and all future RACE-approved content.